When we help high school athletes find their path to the right college, sometimes the “scholar” part of “scholar-athlete” gets forgotten. In fact, it’s the more important part, when you consider how many college athletes actually go on to play their sport professionally (click here for an amazing dynamic look at the funnel of high school to college to pro athletics). 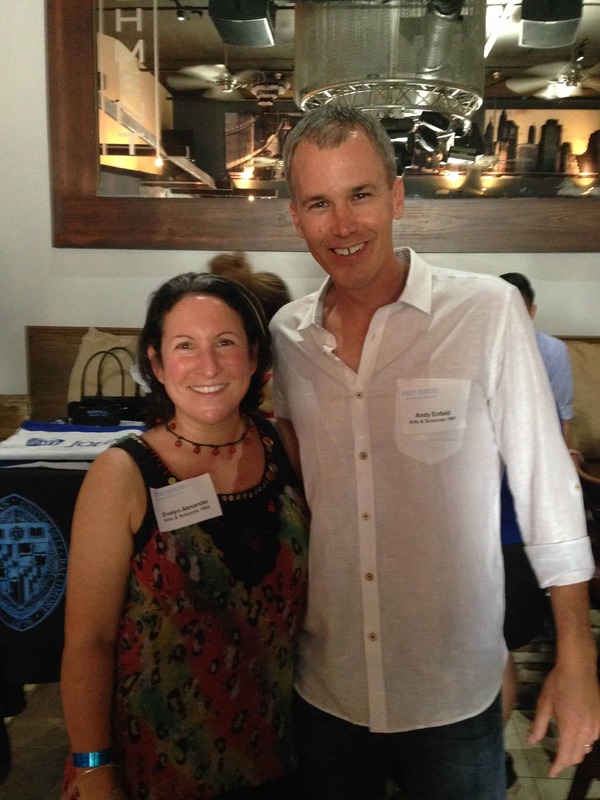 My alumni association hosted a happy hour yesterday to honor Andy Enfield, who graduated a year ahead of me at Johns Hopkins and who is the new coach of the USC basketball team. When I asked him what the mandate was for his tenure (he has completed one year as head coach), his FIRST response was to share what the team GPA was last year (I won’t divulge it but it was not impressive), and to note that one of his top goals was to improve their academic performance. The Coach! Said that! Click on the infographic to the right and enlarge it so you can read all of the great information. Zoom in on Myth #5 – 34% of college basketball players never graduate – but only 1% of them make it to the NBA. Hoo-RAY for a coach who focuses as much on getting these athletes the college education they were promised as much as on winning. For the 99% who don’t go pro, graduating will have the biggest impact on their lives. One of the best parts of being an independent college advisor is that we get to work with students individually to help them find the right match, both academically and socially. Every student is different – and I always say our job is to triangulate each student’s priorities to find the colleges that fit in each category. Athletes have an additional layer to consider in that ven diagram. If you’re the parent of a high school athlete, it’s important for you to start the process with all the facts in hand.